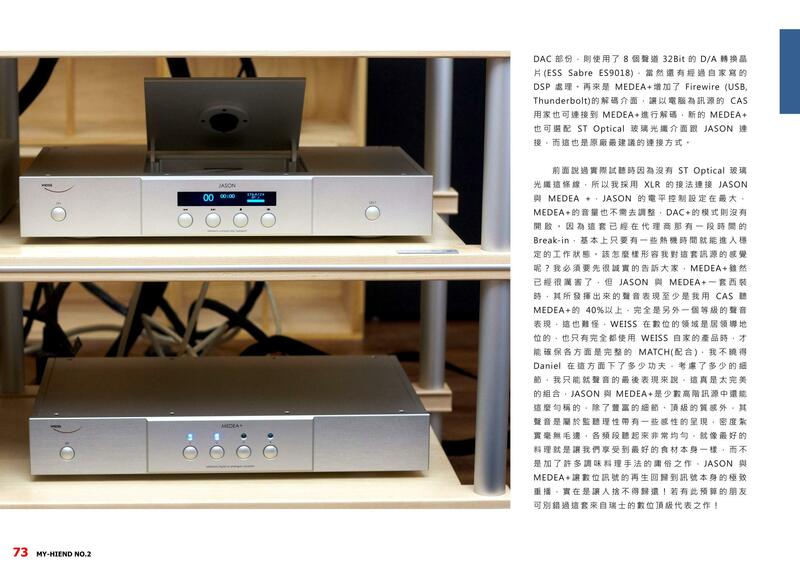 MAN301 German Audio magazine R.. 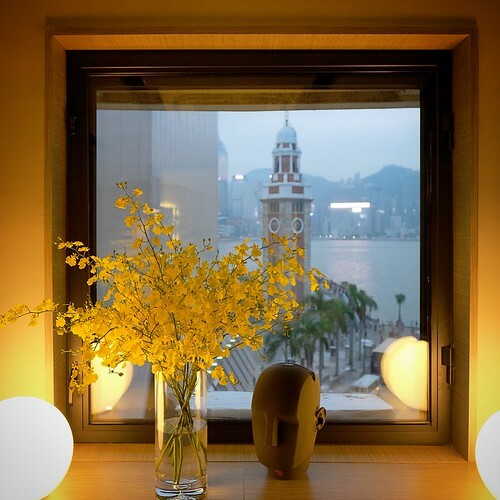 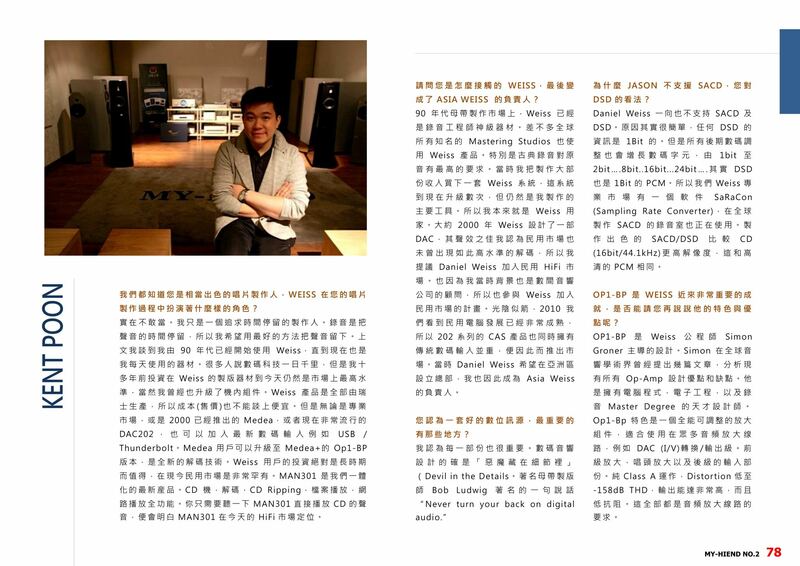 Thank you Leo again and the Mark Ho for the excellent review and interview. 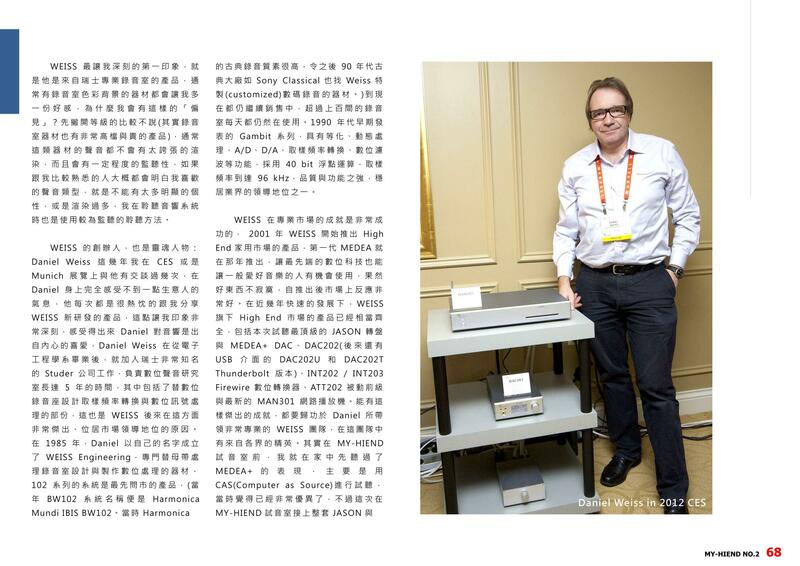 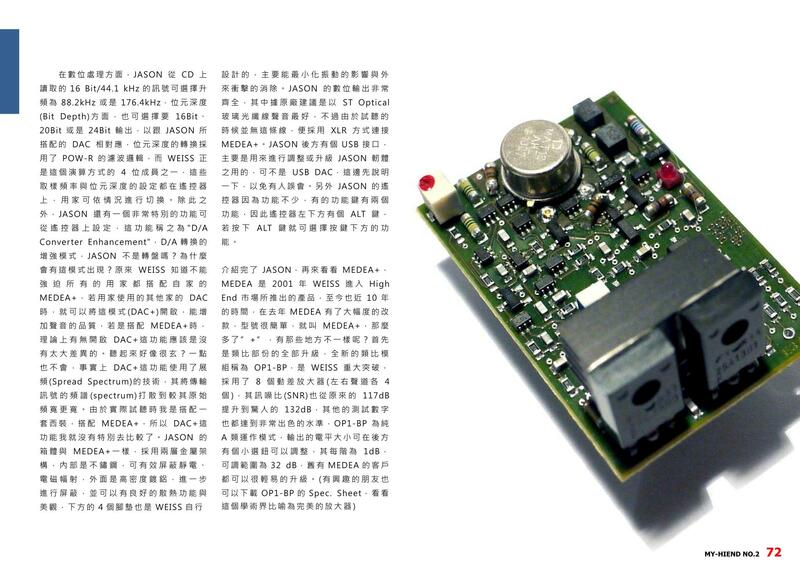 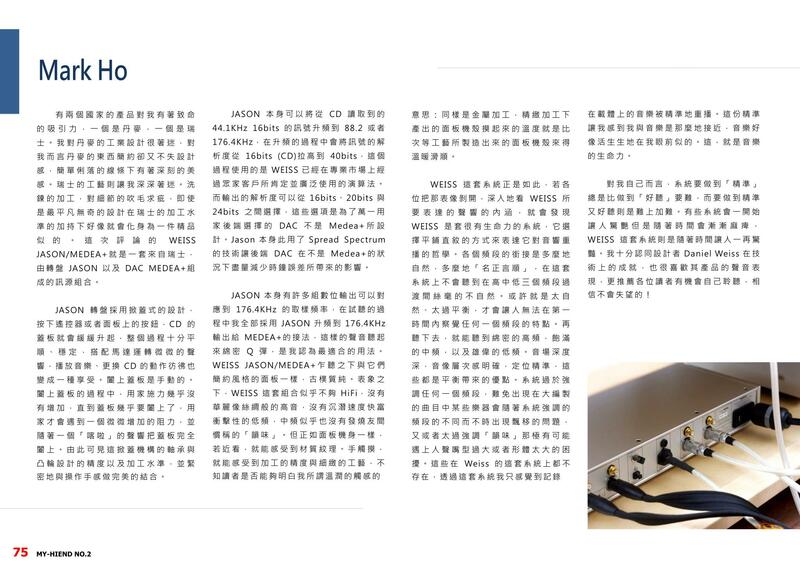 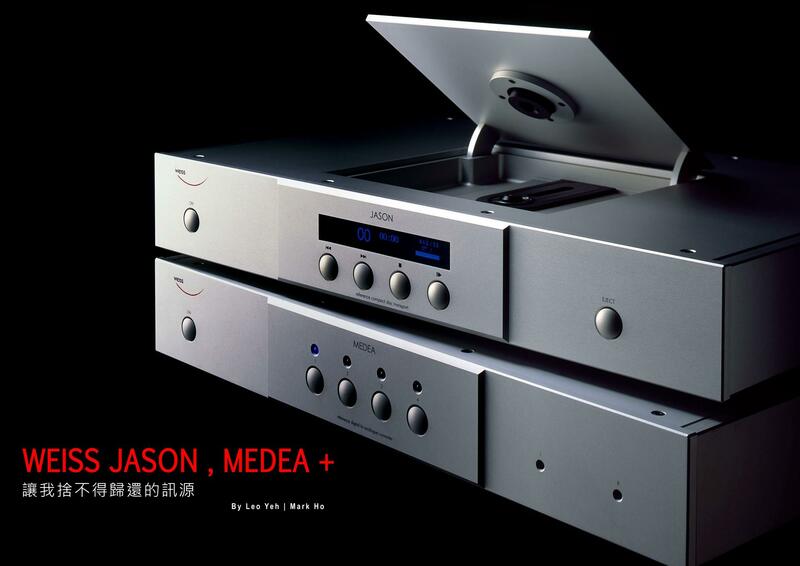 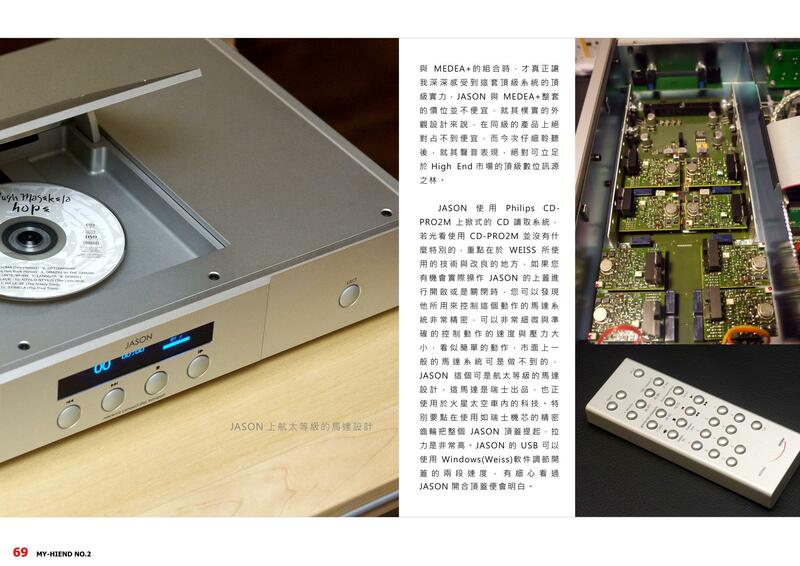 Medea+ is the flagship Weiss DAC, and I will disclose its measurements soon to public.